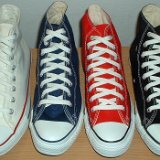 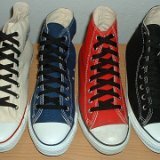 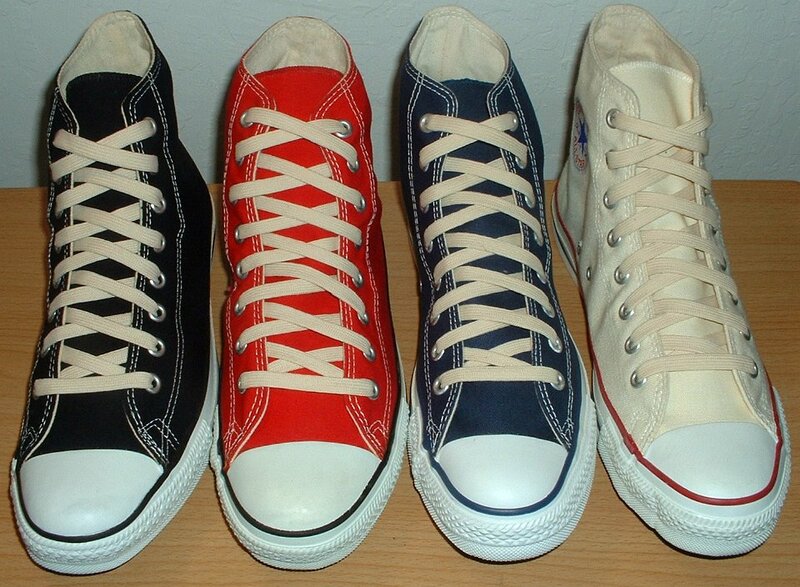 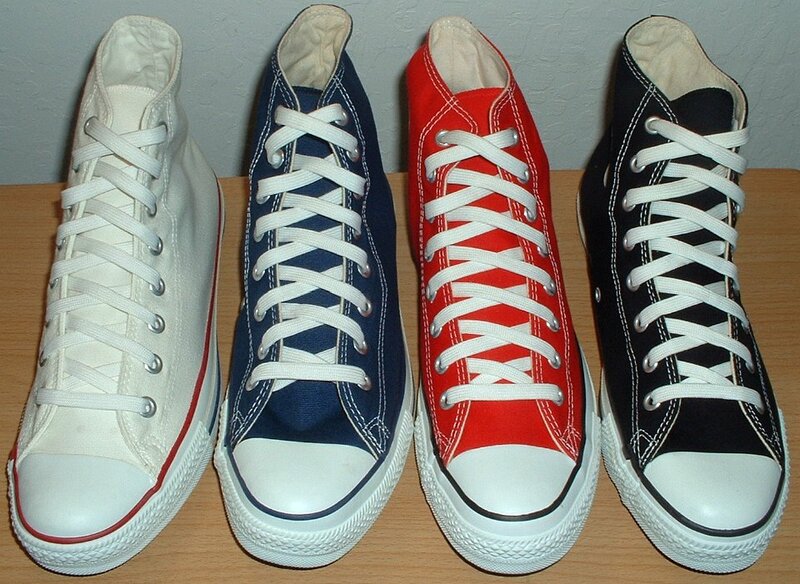 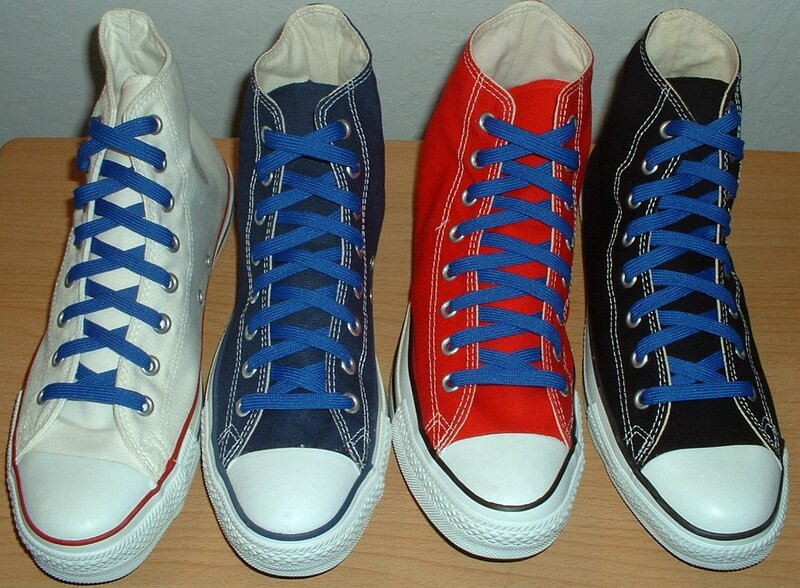 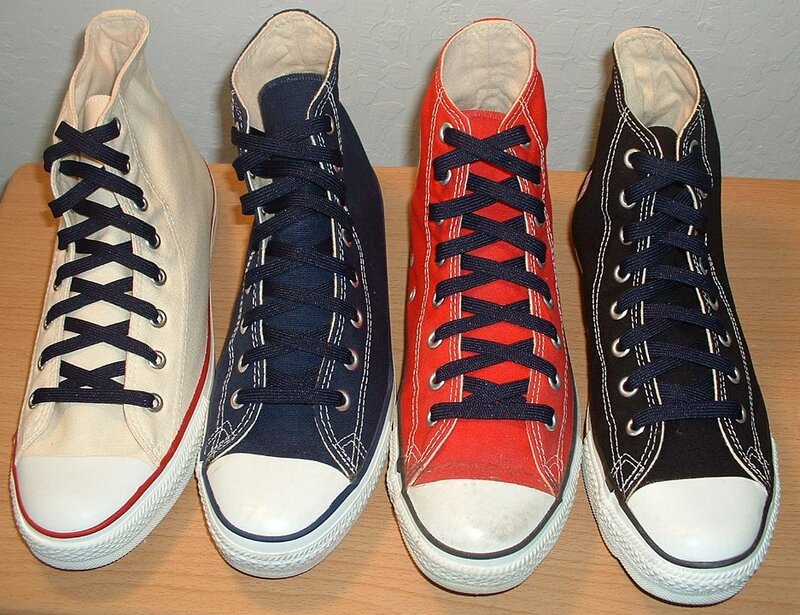 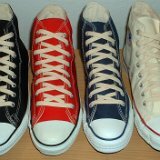 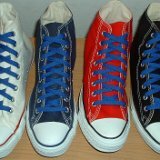 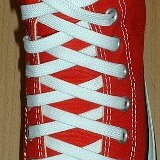 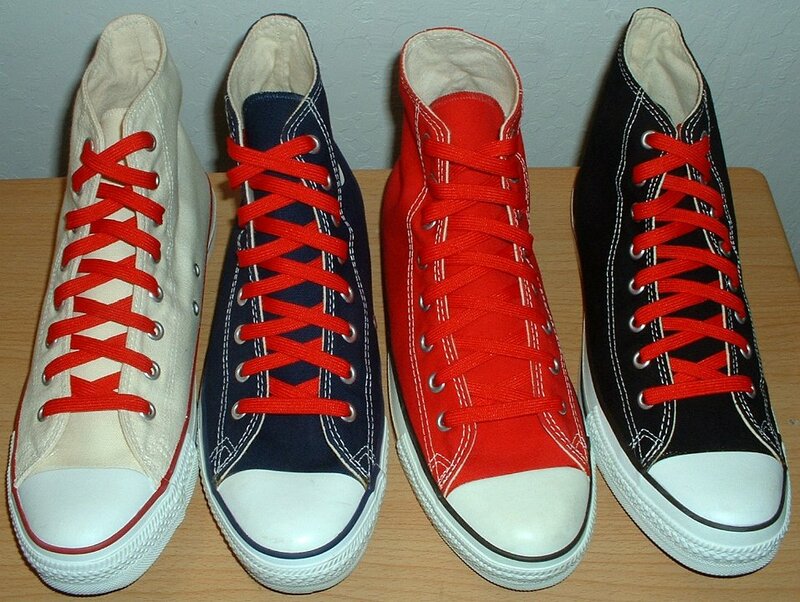 White, Black, Red, Metal Grey, Royal Blue, Natural, and Navy Blue shoelaces shown on various models of high top chucks. 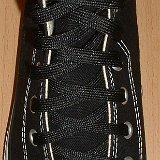 1 Black Classic Shoelaces Black high top with black laces. 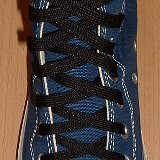 3 Black Classic Shoelaces Navy blue high top with black laces. 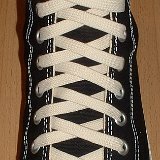 4 Black Classic Shoelaces Natural white high top with black laces. 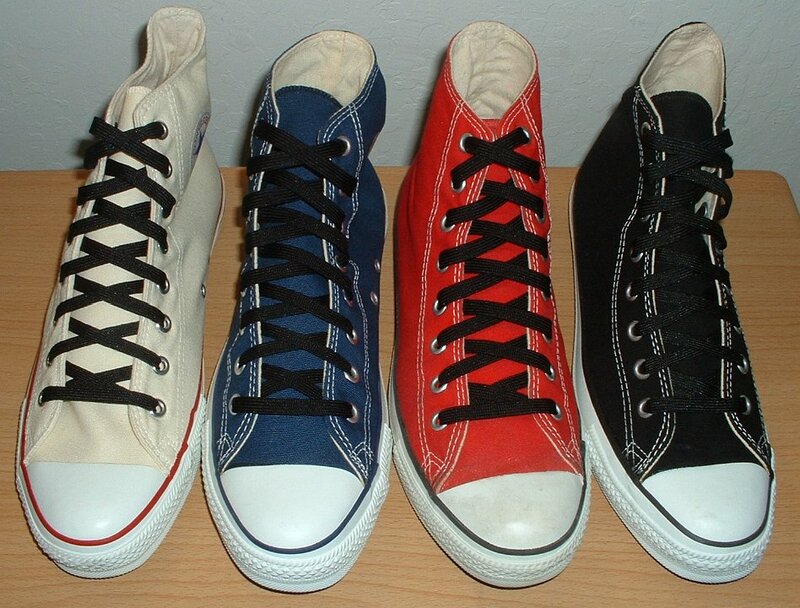 5 Black Classic Shoelaces Core color high top chucks with black laces. 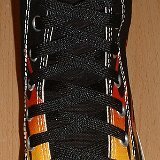 6 Black Classic Shoelaces Black flames high top with black laces. 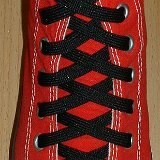 7 Black Classic Shoelaces Black and red foldover high top with black laces. 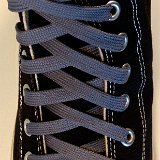 8 Metal Grey Classic Laces Black high top with metal grey laces. 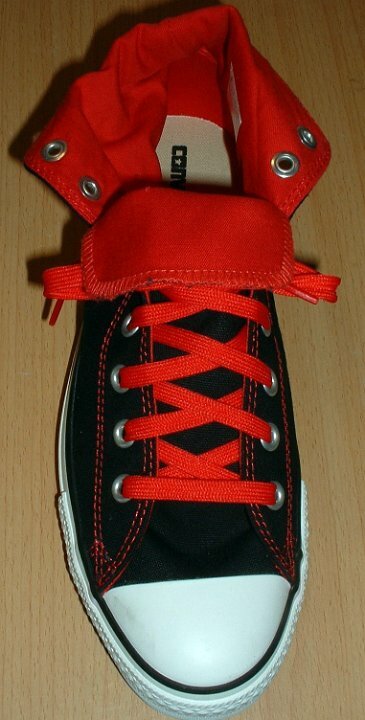 9 Metal Grey Classic Laces Red high top with metal grey laces. 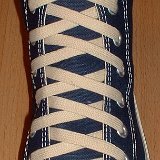 10 Metal Grey Classic Laces Navy blue high top with metal grey laces. 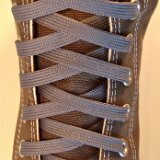 11 Metal Grey Classic Laces Optical white high top with metal grey laces. 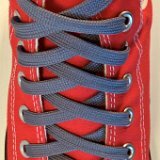 12 Metal Grey Classic Laces Core color high tops with metal grey laces. 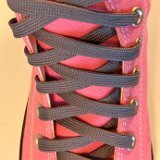 13 Metal Grey Classic Laces Pink high top with metal grey laces. 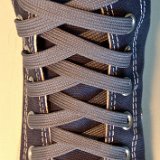 14 Metal Grey Classic Laces Charcoal grey high top with metal grey laces. 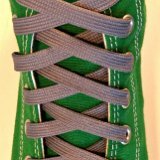 15 Metal Grey Classic Laces Kelly green high top with metal grey laces. 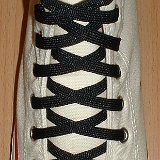 16 Natural Classic Shoelaces Black high top with natural laces. 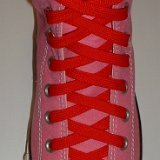 17 Natural Classic Shoelaces Red high top with natural laces. 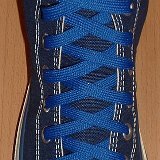 18 Natural Classic Shoelaces Navy blue high top with natural laces. 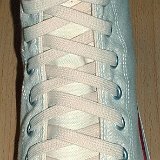 19 Natural Classic Shoelaces Unbleached white high top with natural laces. 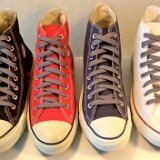 20 Natural Classic Shoelaces Core color high tops with natural laces. 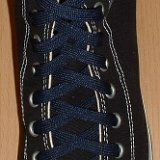 21 Navy Blue Classic Shoelaces Black high top with navy blue laces. 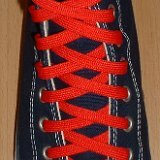 22 Navy Blue Classic Shoelaces Red high top with navy blue laces. 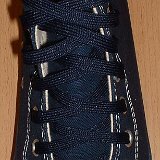 23 Navy Blue Classic Shoelaces Navy blue high top with navy blue laces. 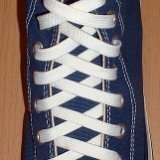 24 Navy Blue Classic Shoelaces Natural white high top with navy blue laces. 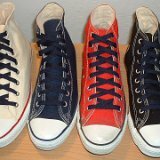 25 Navy Blue Classic Shoelaces Core color high top chucks with navy blue laces. 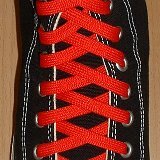 26 Red Classic Shoelaces Black high top with red laces. 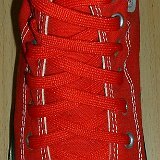 27 Red Classic Shoelaces Red high top with red laces. 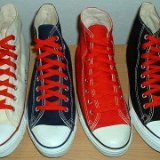 28 Red Classic Shoelaces Navy blue high top with red laces. 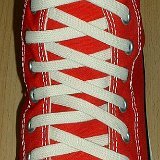 29 Red Classic Shoelaces Natural white high top with red laces. 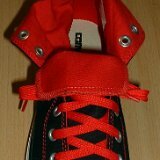 30 Red Classic Shoelaces Core color high top chucks with red laces. 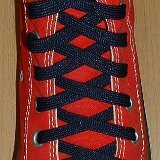 31 Red Classic Shoelaces Royal blue and red 2-tone high top with red laces. 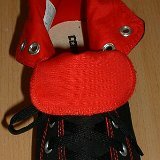 32 Red Classic Shoelaces Black and red foldover high top with red laces. 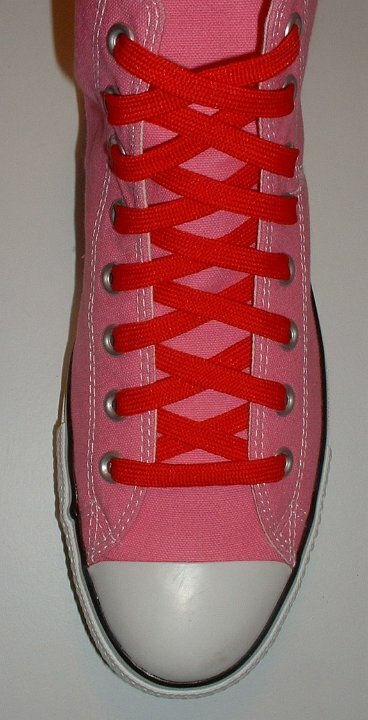 33 Red Classic Shoelaces Pink high top with red laces. 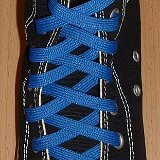 34 Royal Blue Classic Shoelaces Black high top with royal blue laces. 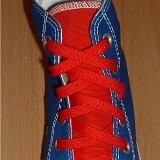 35 Royal Blue Classic Shoelaces Red high top with royal blue laces. 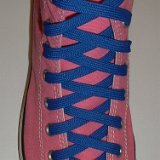 36 Royal Blue Classic Shoelaces Navy blue high top with royal blue laces. 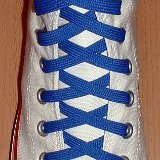 37 Royal Blue Classic Shoelaces Optical White high top with royal blue laces. 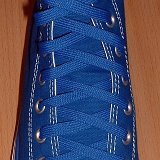 38 Royal Blue Classic Shoelaces Core color high top chucks with royal blue laces. 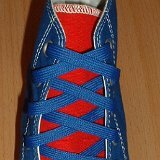 39 Royal Blue Classic Shoelaces Royal blue high top with royal blue laces. 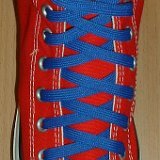 40 Royal Blue Classic Shoelaces Royal blue and red 2-tone high top with royal blue laces. 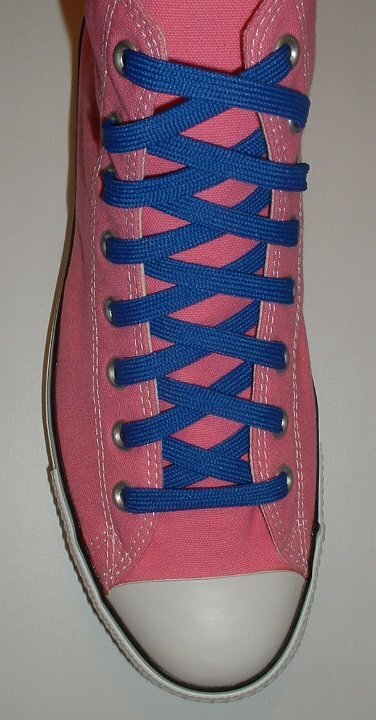 41 Royal Blue Classic Shoelaces Pink high top with royal blue laces. 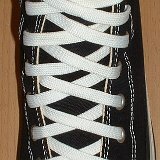 42 White Classic Shoelaces Black high top with white laces. 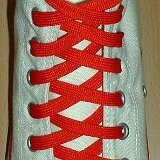 43 White Classic Shoelaces Red high top with white laces. 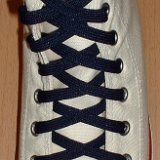 44 White Classic Shoelaces Navy blue high top with white laces. 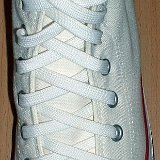 45 White Classic Shoelaces Optical White high top with white laces. 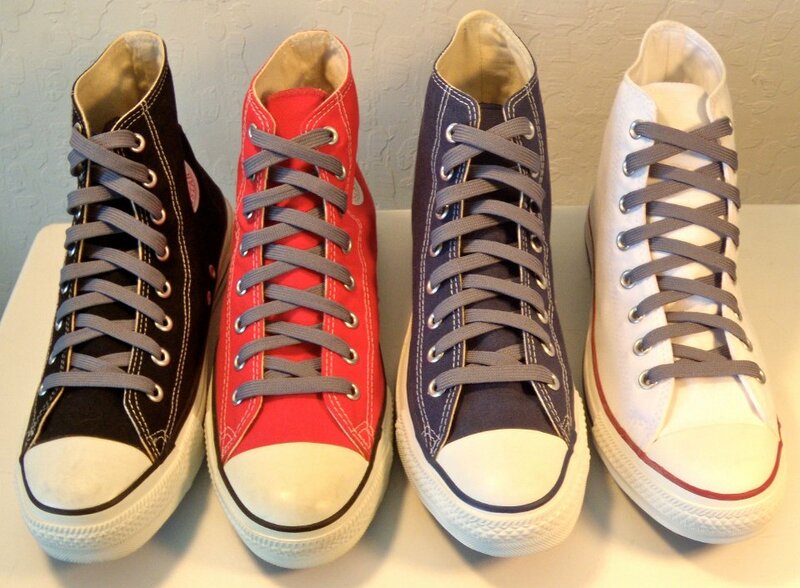 46 White Classic Shoelaces Core color high top chucks with classic white laces.